Minister Pravin Gordhan. Picture: YouTube screengrab. A mixture of State Capture, poor infrastructure and untrustworthy contractors are the root causes of load shedding, Public Enterprises Minister Pravin Gordhan said on Thursday. He says after 2010, there was no budget for major repairs and that the power system has also been sabotaged during labour unrest. The Minister says contractors must be held accountable as construction at the Kusile and Medupi power stations is way behind schedule. 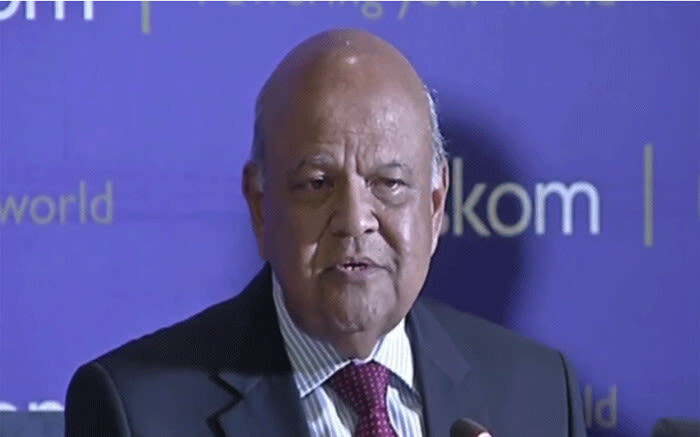 Gordhan announced that all leave has been cancelled for senior managers at Eskom. He told managers that stage two load shedding needs to come to an end in the next 10 days, or sooner. Gorhan confirmed longer-term plans to separate the generation and distribution capacities of the power utility. The Money Show’s Bruce Whitfield interviewed Jabu Mabuza, Chairperson at Eskom, and played an audio clip of Minister Pravin Gordhan. Listen to the interview and clip in the audio below (and scroll down for quotes from it). The cleaning up of an important entity… is something that doesn’t suit everybody… We want to send a message… Can you please take your hands off, Eskom? Don’t try treasonous things! Leave us alone!